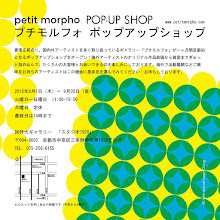 petit morpho: please don't mix them up together! We have two individual events next year, please don't mix them up together! 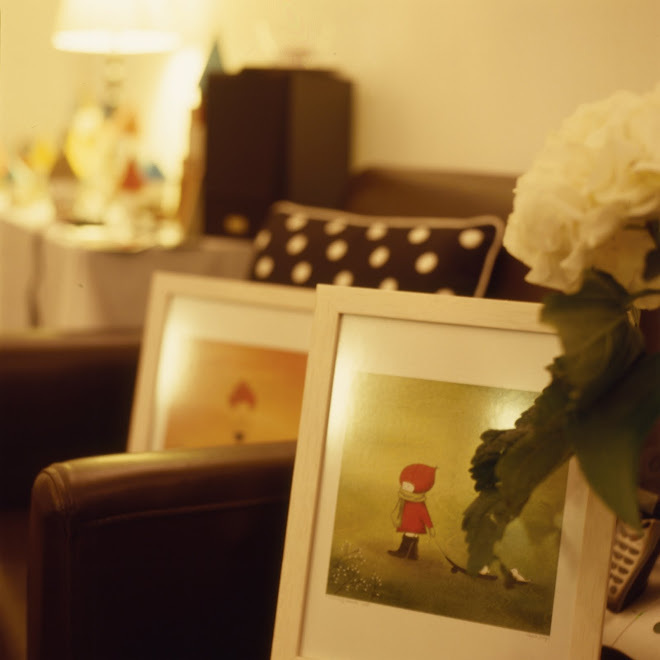 you have chance to meet the artists in each venue. 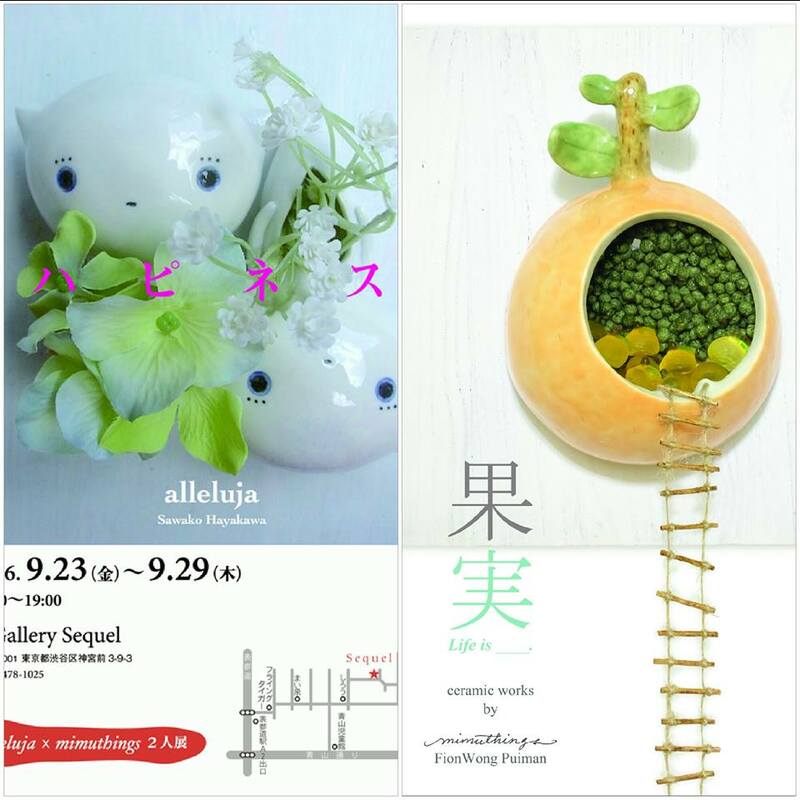 we arranged and scheduled the artists to hold activities almost every weekend at both Atelier MUJI, and petit morpho. so please don't miss this rare chance. 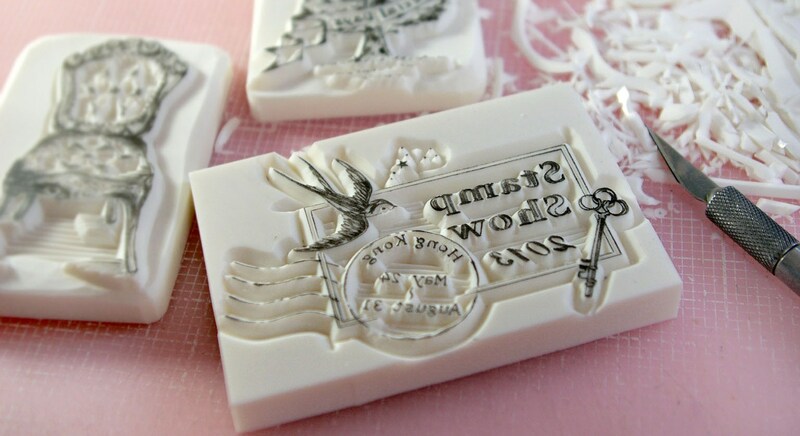 it is the annual Stamp-releated event petit morpho organized. we have (2) guest artists coming to Hong Kong.